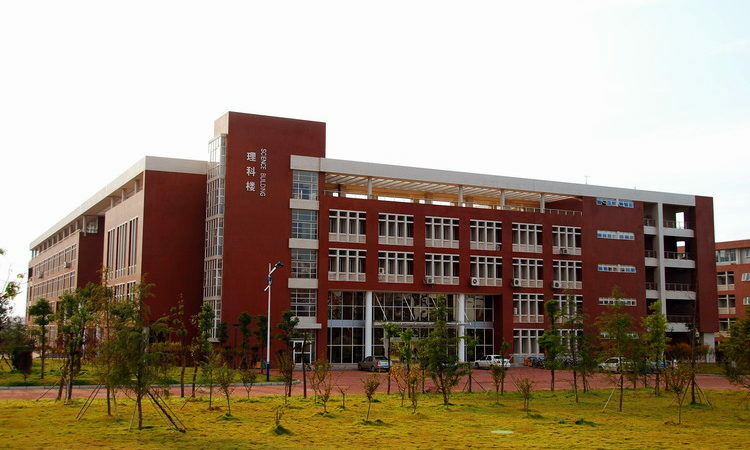 Boasting of a history of 57 years, Changsha University of Science & Technology (CSUST) evolves into an engineering-centered multidisciplinary university, integrating engineering, science, management, economics, liberal arts and law, with a stronghold in undergraduate education and a capacity of post-doctoral science and research workstations, conferment of Doctor’s Degree and recommendation of postgraduates for Master’s Degree. 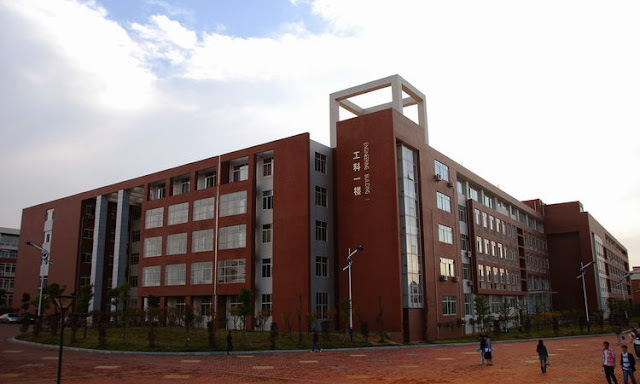 It has been granted with “National Excellent Grassroots Party Organization” and “Hunan Provincial Model Unit of Civility"
The disciplines university has 16 teaching schools (departments), 1 independent college and 1 continuance education college and enrolls students from 31 provinces (municipalities and autonomous regions) in China. It now has a registered full-time undergraduates of over 30,000 PhD and Master’s degree candidates of around 4,700. It sets up 30 undergraduate majors, 2 post-doctoral workstations, 3 disciplines and 15 sub-disciplines for doctoral degrees, 20 disciplines and 105 sub-disciplines for master’s degrees, 7 professional degree authorizations. It is accredited to confer master’s degrees to those with equivalent academic attainments. The university has 27 natural sciences innovation platforms, such as national engineering laboratories, science and technology innovation teams, key laboratories at provincial or ministerial level and engineering research centers; 10 provincial philosophy and social sciences innovation platform, 11 key disciplines at provincial or ministerial level, 17 undergraduate teaching projects, such as national talents cultivation innovative pilot, teaching contingents, experiment (practice) teaching centers, disciplines with characteristics, elaborate courses and bilingual education demonstration courses. 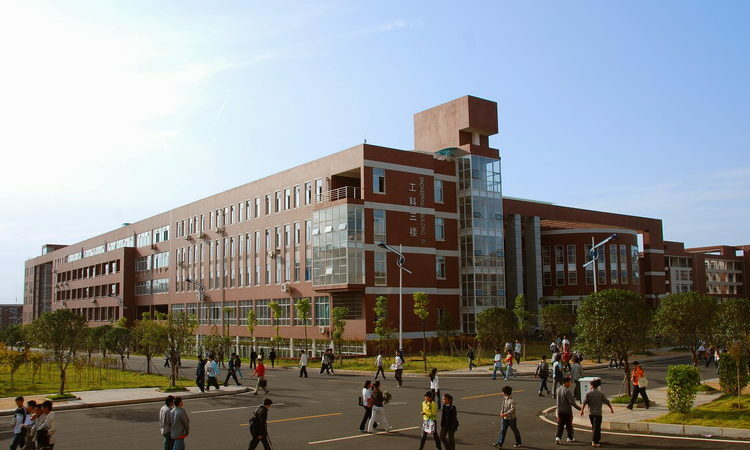 International Exchange & Co-operations :The university has established exchange and cooperation with 66 institution of higher learning and research institutions from over 40 countries and regions, including the United States of America, the United Kingdom, France, Russia, Canada, South Korea and Hong Kong. It is accredited to enroll and train international students under China Government Scholarship Programs. 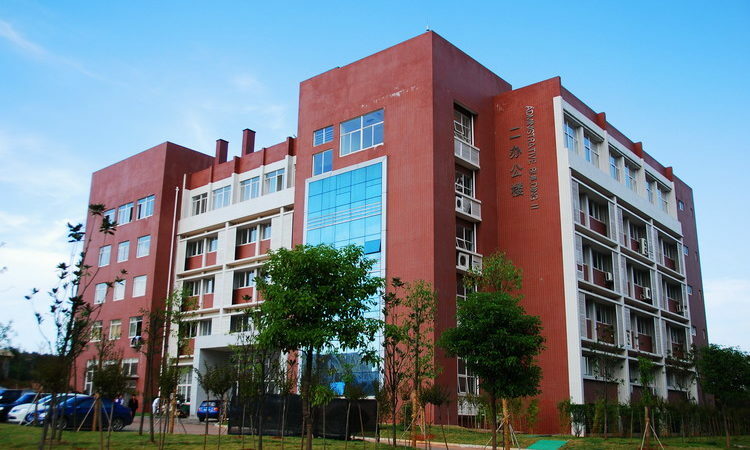 Currently, it has over 200 international students studying on campus. Recently, the university has sent more than 1000 registered students to study abroad in such countries as the USA, Canada, Australia, UK, France, Russia, South Korea etc.The university will inherit and maintain its traditions, follow the laws of running modern universities, adhere to the reform and innovation, enhance its core development and boost its comprehensive quality to strive for the goal of building a top-level teaching and researching university with characteristics and to make its contribution for the nurturing of application-oriented topnotch professionals with social responsibilities, innovation and practical capabilities. 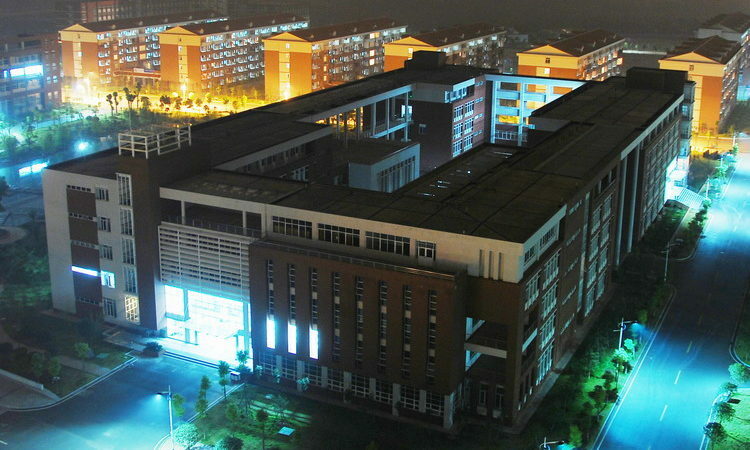 InfrastructureThe university is located on Jinpenling and Yuntang Campuses, with an area of 210.56 hectares and a total floor space of 1,170,000 square meters. The university has fixed assets totaling 2.4 billion yuan, among which the apparatus and equipment for teaching and research are valued at 300 million yuan. 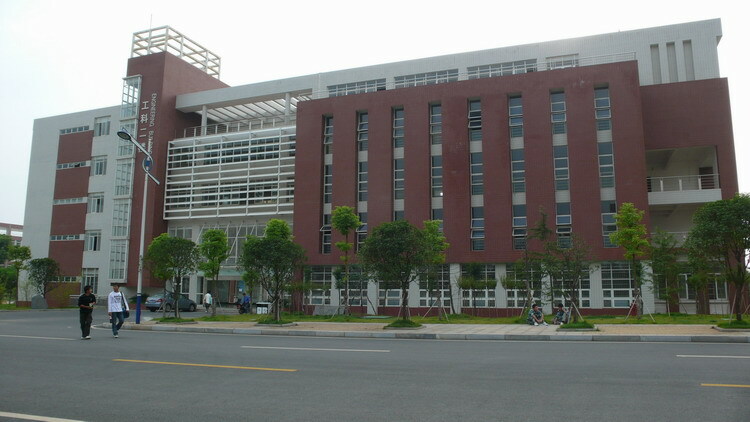 The university has a collection of more than 2,960,000 books, 3192 kinds of domestic and international periodicals and 4285GB EBooks. A gigabit backbone Networking system and part of the network core systems have been set up. 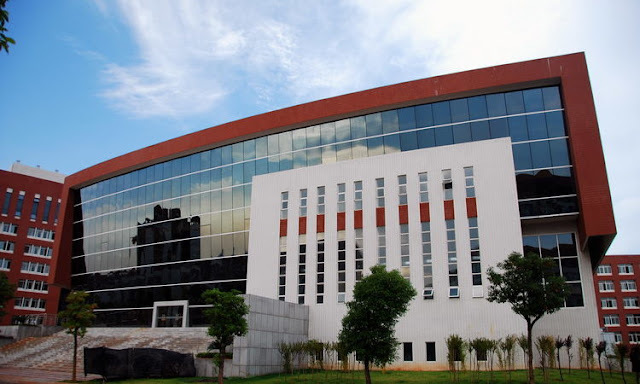 Multimedia classrooms and language laboratories can seat 16,642 students. 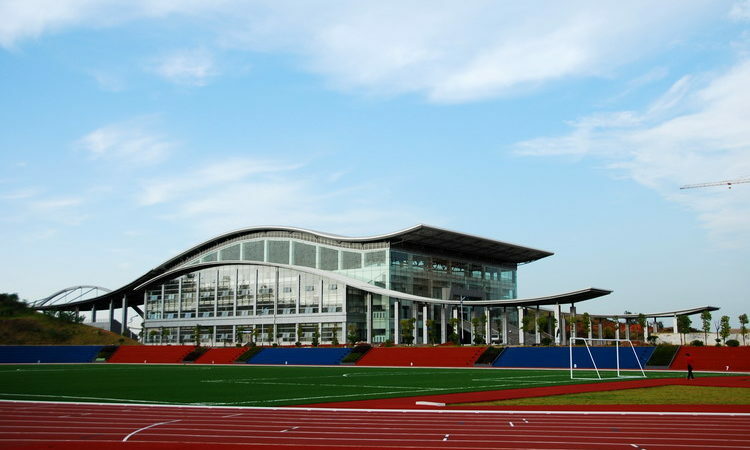 The playground covers an area of 213,700 square meters, including an indoor space of 34,500 square meters. Innovative Features :1) Changsha University of Science & Technology is the best university for Civil Engineering & Mechanical Engineering. 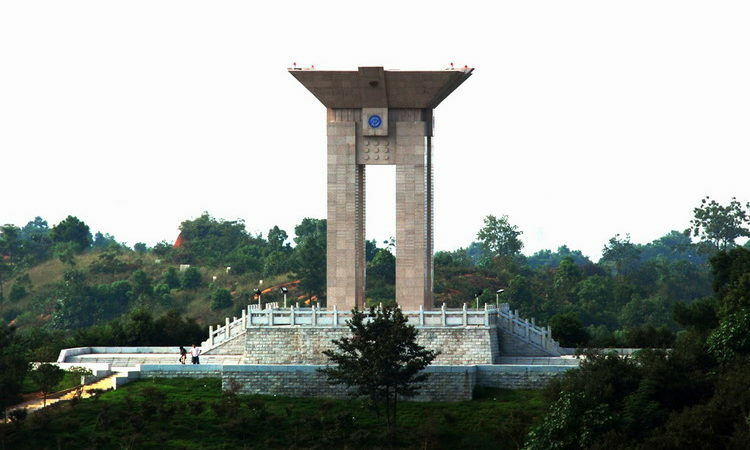 2) Located in beautiful city Changsha , Hunan province of china. 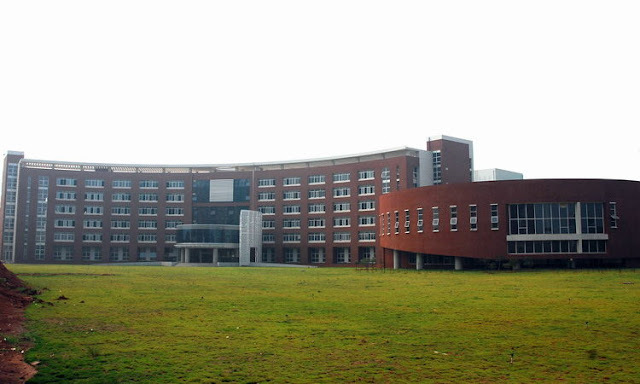 3) Course Duration is 4 years of B.E Degree. 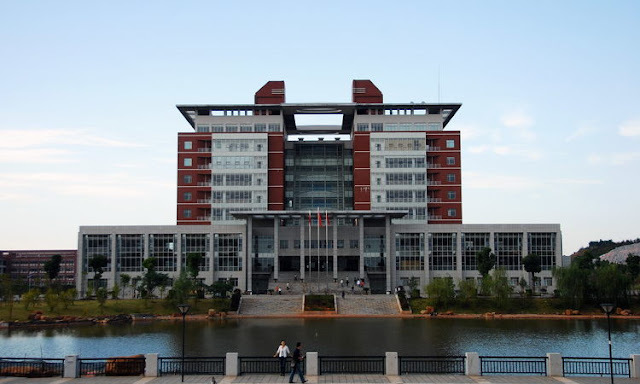 4) Changsha University is a well reputed Engineering University of China & Degree is valid in all countries of the world. 5) University is recognized by Saudi Ministry of Education & UAE Ministry of Education. 7) Highly Qualified Staff for International Students . 8) More then 250 Foreign students are currently studying in Changsha University of Science & technology mostly from South Africa , SriLanka , Pakistan , India , Bangladesh ,USA , KSA & Russia. UNIVERSITY PIC'S | Study Civil Engineering & Mechanical Engineering in China.